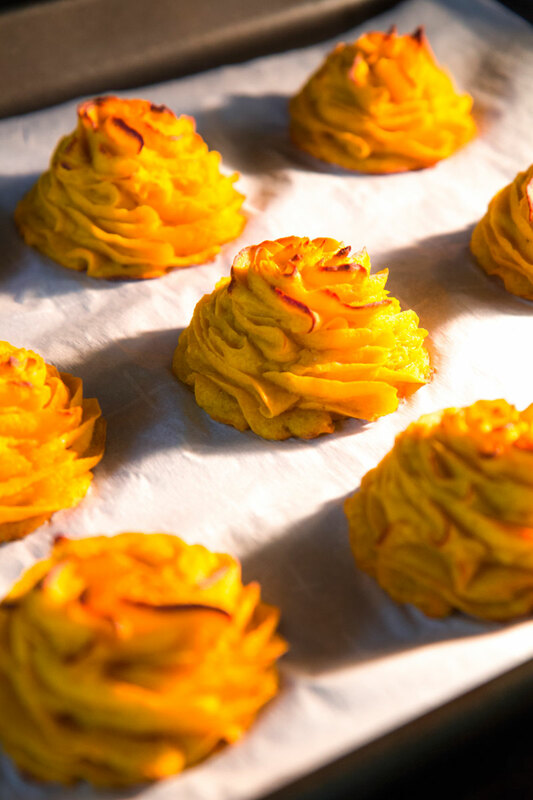 I created these squash puffs duchess potatoes style the day after I prepared for the first time my Buttercup squash and blue cheese puree. It has been a great solution to make use of the remaining puree. 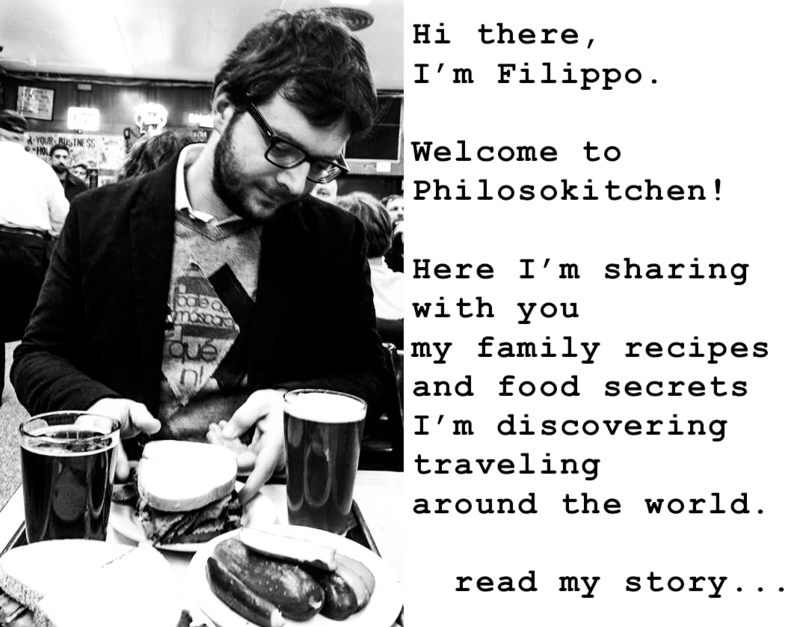 The result has been so tasty, and often I prepare them as the main recipe, without waiting to have leftovers! This recipe is easy to make, and the puffs are perfect both as an appetizer and as a side dish. A crispy crust with a tender heart! 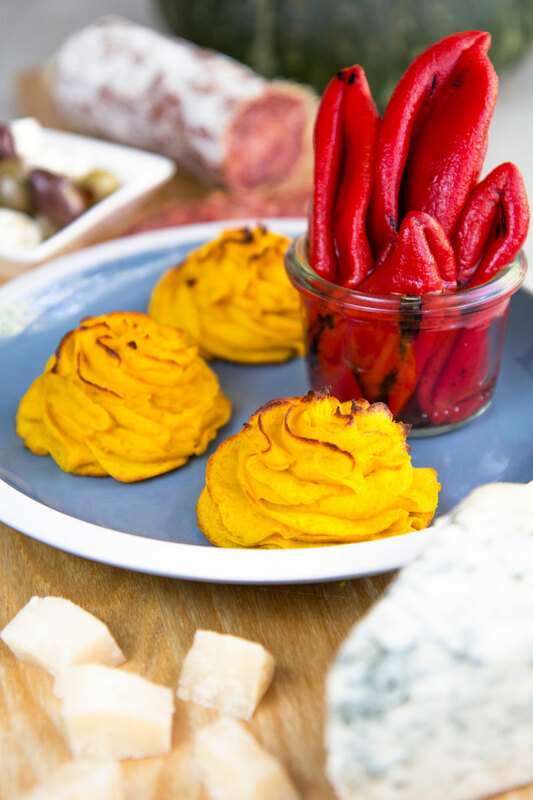 The buttercup squash puree is a tasty and blue cheese-flavored variation of the classic pumpkin puree: a great side dish and appetizer. I love serving this aside meats or oven roasted vegetables. In the following steps, we’ll see how to prepare a delicious appetizer starting from this puree. First of all, warm the puree lightly until reach room temperature, then pour it into a bowl and combine with 2 yolks stirring until consistent. After that, transfer the mixture into a large piping bag fitted with a piping tip of your choice, depending on the shape you prefer to obtain. Personally, I love to use a 1/2 inch star piping tip. Finally, store the piping bag in the fridge at least 30 mins up to a few hours, until ready to use. Preheat the oven to 395° F (200° C). Now, pipe 12 round mounds, big as half Tangerines or so, over a tray lined with parchment paper. Bake about 25 minutes until crispy and lightly brown. Finally, take out and wait 10 minutes before transfer the buttercup squash puffs on a dish. Serve warm or at room temperature. 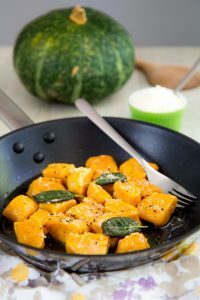 PUMPKIN GNOCCHI RECIPE – how to prepare them homemade! 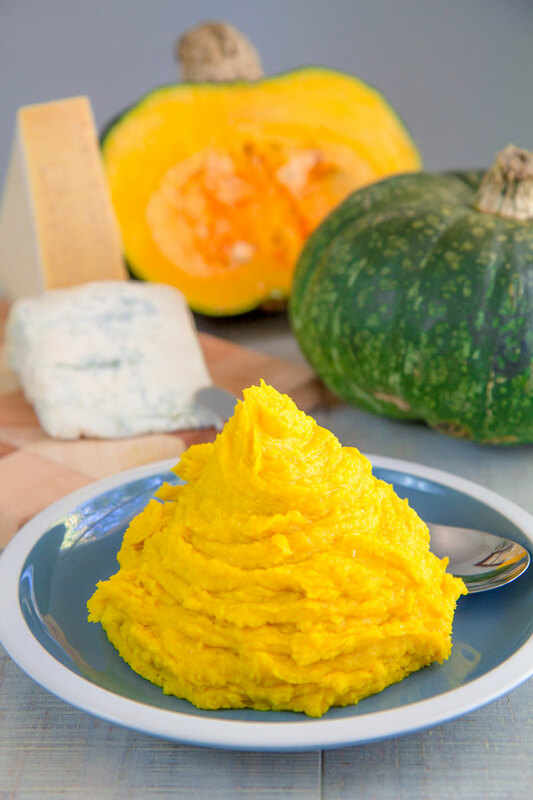 The buttercup squash puree is a tasty and blue cheese-flavored variation of the classic pumpkin puree: a great side dish and appetizer. I love serving this aside meats or oven roasted vegetables. In the following steps, we'll see how to prepare a delicious appetizer starting from this puree. 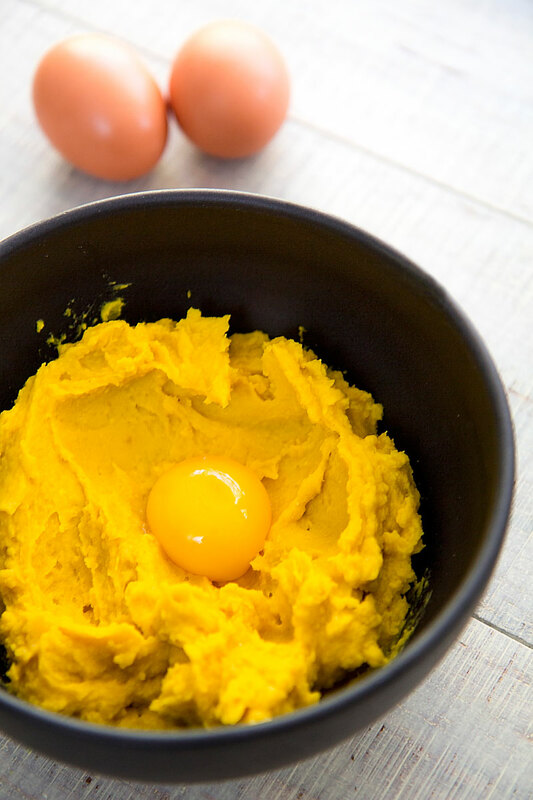 First of all, warm the puree lightly until reach room temperature, then pour it into a bowl and combine with 2 yolks stirring until consistent. After that, transfer the mixture into a large piping bag fitted with a piping tip of your choice, depending on the shape you prefer to obtain. Personally, I love to use a ½ inch star piping tip. 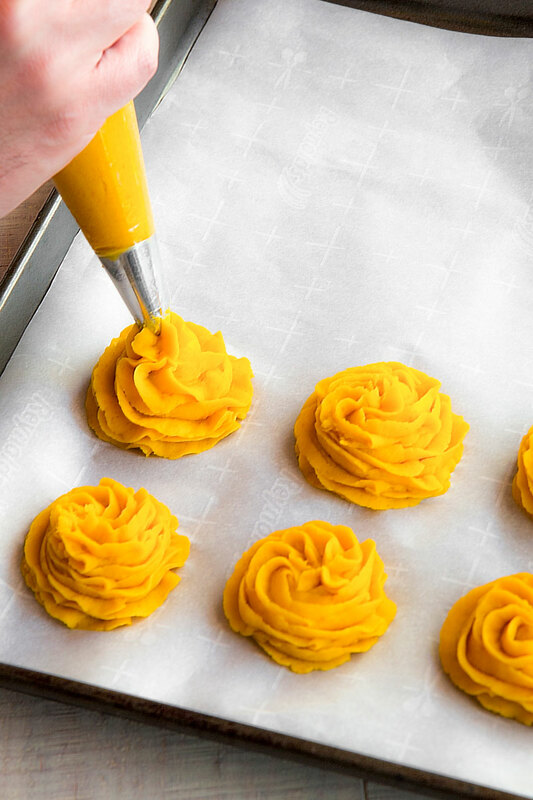 Finally, store the piping bag in the fridge at least 30 mins up to a few hours, until ready to use.